I am excited to be part of something new at this year’s Miami Rum Renaissance Festival. I have been invited to participate on their first Consumer Rum Jury. What is the Consumer Rum Jury? To prepare for the Festival, over the past month I have been conducting my own rum evaluations using the official Festival tasting glass, the innovative Neat Tasting Glass. I have to admit, while I am very excited to have this opportunity, I am a little intimidated; please wish me luck. I know I’ll be evaluating a number of terrific rums this coming week, I hope my palette is up to the task. Enthusiastic rum consumers are gaining greater awareness and appreciation for the finest rum expressions. 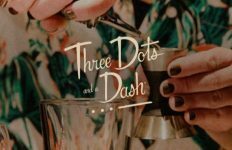 A group of leading rum experts see an opportunity to invite amateur rum enthusiasts to participate in a blind tasting competition that might faithfully reflect the preferences and predilections of today’s rum consumers. The members of the International Rum Expert Panel are seasoned judges who participate in international rum tasting competitions around the globe. Their RumXP awards are among the most prestigious accolades in the spirits business. 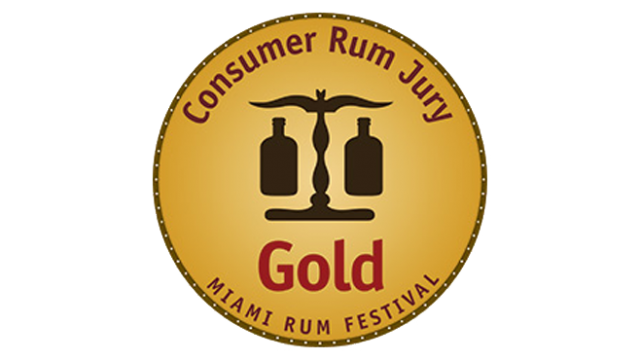 At the 2015 Miami Rum Renaissance Festival in April, RumXP leader Robert Burr will organize a Consumer Rum Tasting Jury for the first time. These qualified consumer judges will be presented with an array of blind tasting samples to evaluate using the same strict standards and procedures employed by the international rum experts in their competition. The results of these evaluations will be shared with rum producers, distillers, importers and distributors. 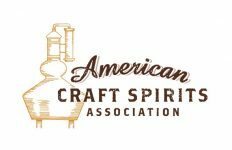 Consumer rum tasting awards will be issued to the top rated spirits as judged by members of the consumer rum jury.